Explore metro scheme in the way you never saw it before! Unique data collected here will help you to choose the direction best for you. This version contains Russian cities Moscow and Nizhny Novgorod and Georgian citi Tbilisi. 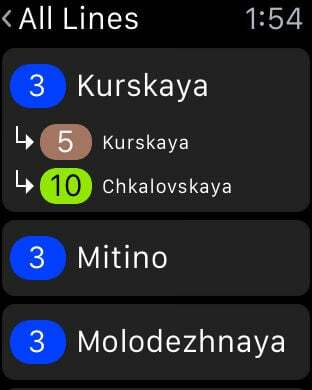 You can use Widget or your Apple Watch to see the last station viewed in app on your iPhone. 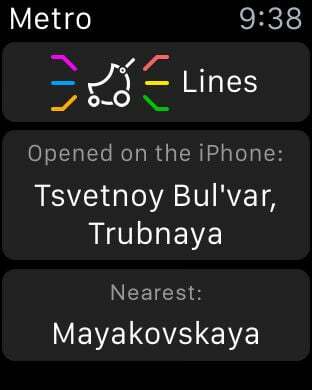 Browse through all stations in the Watch app right on your wrist and see nearest station. Fast search through the stations and line names. 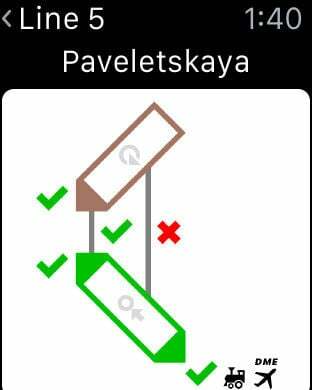 You can report incorrect data for particular stations right from the app and it will be fixed in the next update! 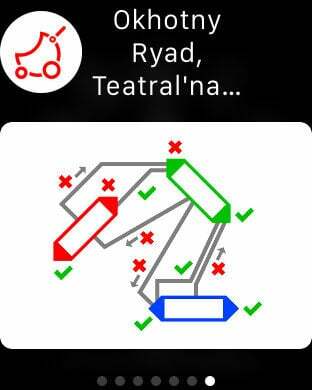 The main mission of this app is to help people with the baby strollers to use metro in the most comfortable way. With Comfortable Metro you just see where you could easily go and which directions you should avoid. Most former Soviet (Russian and Georgian) metro stations are pretty old and a lot of entrances to the stations are equipped with only a lot of steps. And it is some kind of problem for the people with baby strollers, bicycles etc. With Comfortable Metro you could find that some some stations have good and bad entrances and exits and even choose the correct connection route between some stations including some unofficial but widely used by locals routes.